"Extraordinary in every sense of the word." "New York Times"
"It's impossible to view the world in quite the same way." 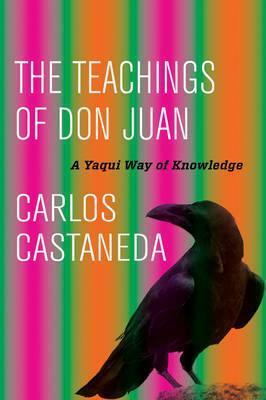 "Chicago Tribune""
Carlos Castaneda (1925-1998) was an American author and anthropologist who wrote many bestselling books on shamanism including Magical Passes, The Art of Dreaming, Fire from Within, Journey to Ixtlan, and A Separate Reality. His books continue to inspire and influence both new readers and dedicated fans.